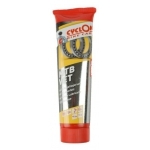 Greases formulated for use on bicycles. Please select the appropriate type. 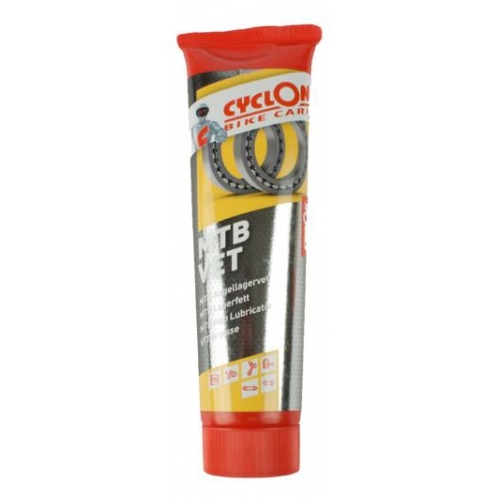 For most bicycles, the standard bearing grease is suitable for all bearing surfaces. 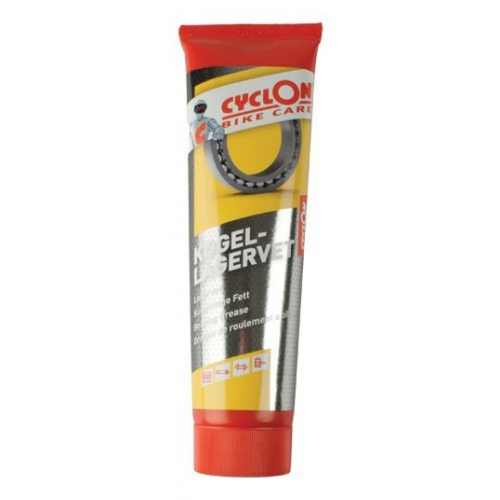 MTB grease is more water resistant. 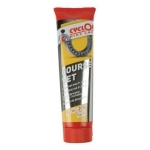 Mounting paste is for assembly. 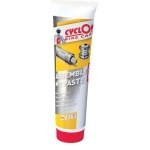 Smear this on threaded or sliding parts parts so that they are less likely to seize up and you will be able to adjust them in future. e.g. 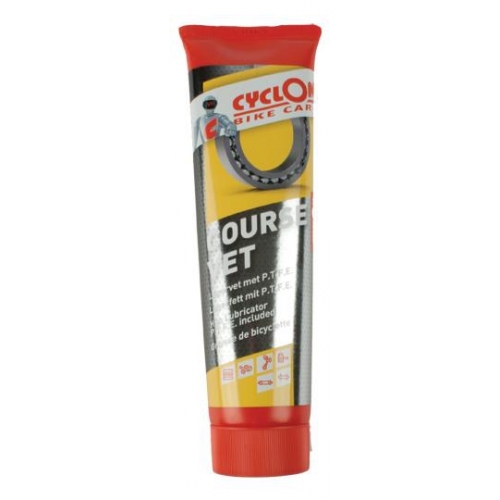 pedal and crank mounting, seat tubes. 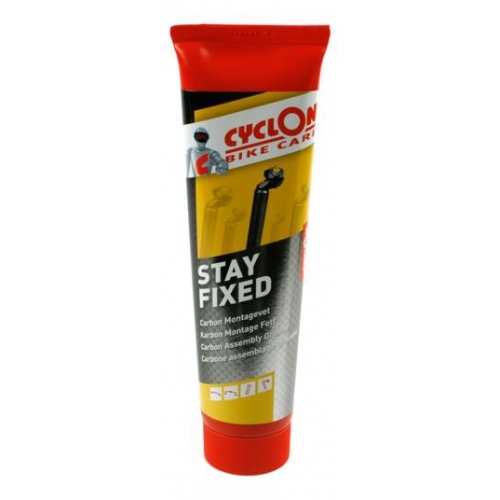 Stay Fixed is an assembly paste for parts which you don't want to slip. e.g. seat posts. 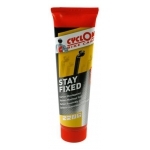 Course grease resists water better than the standard grease and contains PTFE. 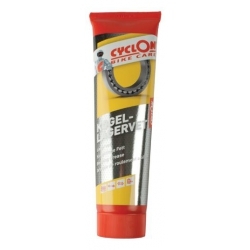 It also leaves a deposit in such places as hub edges which helps to prevent penetration by water.